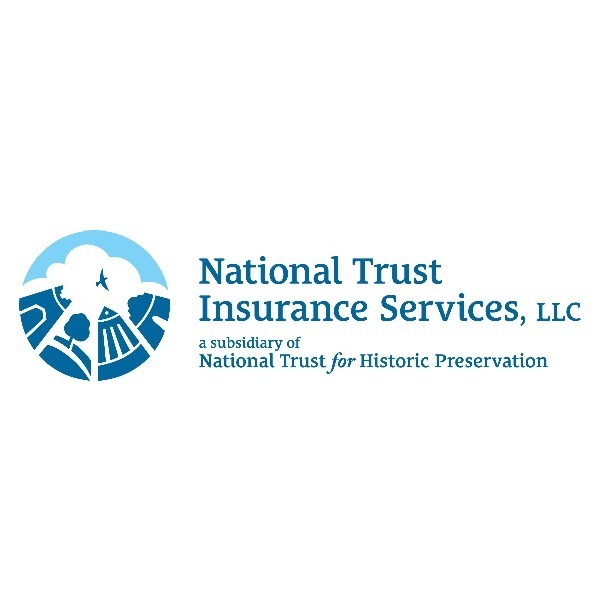 National Trust Insurance Services (NTIS), LLC, a for-profit subsidiary of the National Trust for Historic Preservation, has partnered with the National Main Street Center to develop an exclusive insurance program for Main Street Organizations that far exceeds any other insurance product in the marketplace. 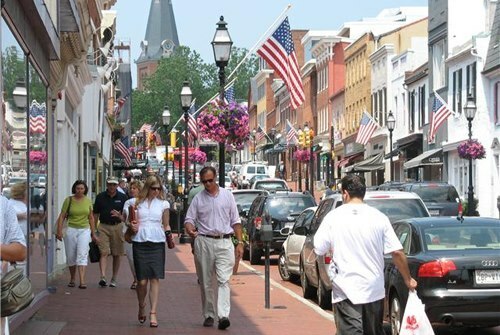 Our goal is to provide our clients a comprehensive and competitive insurance policy, while educating each and every client on their needs, exposures, and coverages. Benefits of our program include: ‘Blanket’ Event Liability coverage, Directors & Officers coverage, and Volunteer Accident coverage. 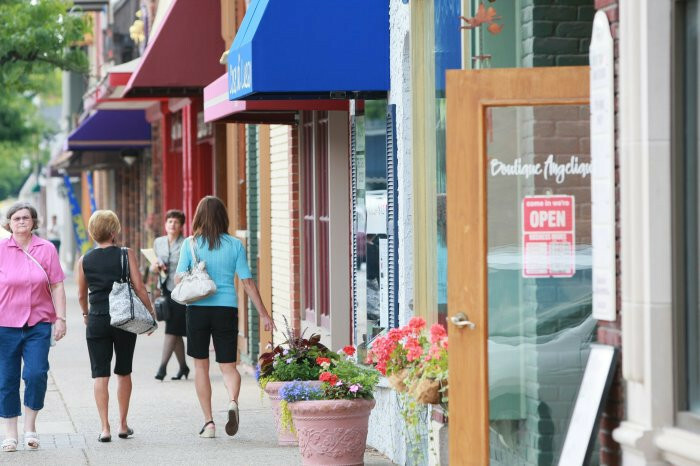 We strive to teach Main Street Organizations how to adequately insure themselves, which in turn benefits the historic district as a whole.